HIPE 14 introduces a new product providing an estimated breakdown of the intensity calibration uncertainty. The uncertainties are given separately for each component, as well as in a quadratic sum fashion for all statistically independent elements. This sum applies to the calibration of data in the Ta* scale. Further systematic and random errors apply for data converted into different intensity scales (e.g. Tmb or Jy). See further details in section 9 of the DRG. 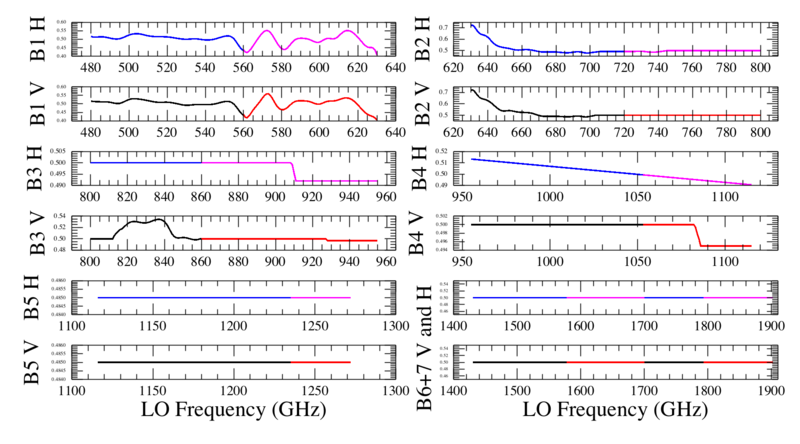 In HIPE 13 the data used in the OFF positions were already processed up to an equivalent Level 2 calibration (both in intensity and frequency) in order to be directly comparable to the ON-target data. In HIPE 14, those OFF spectra will also hold spur and warning flags that will be propagated from the ON-targert ones. This feature is for example very interesting in order to perform a deconvolution of the OFF spectra in a spectral scan and be able to compare the OFF spectra to the level 2.5 deconvolved products of those observations. 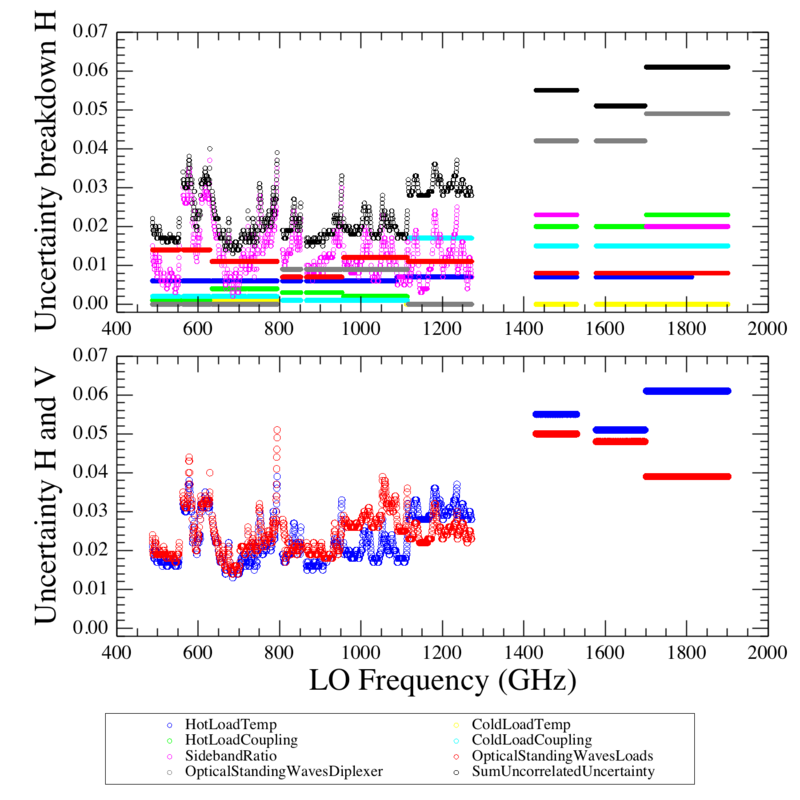 This repository of system temperature plots across the IF for each HIFI subband (updated 24 Jan 2011) informs about the variation in system temperature (sensitivity) across the HIFI intermediate frequency band at various frequencies.